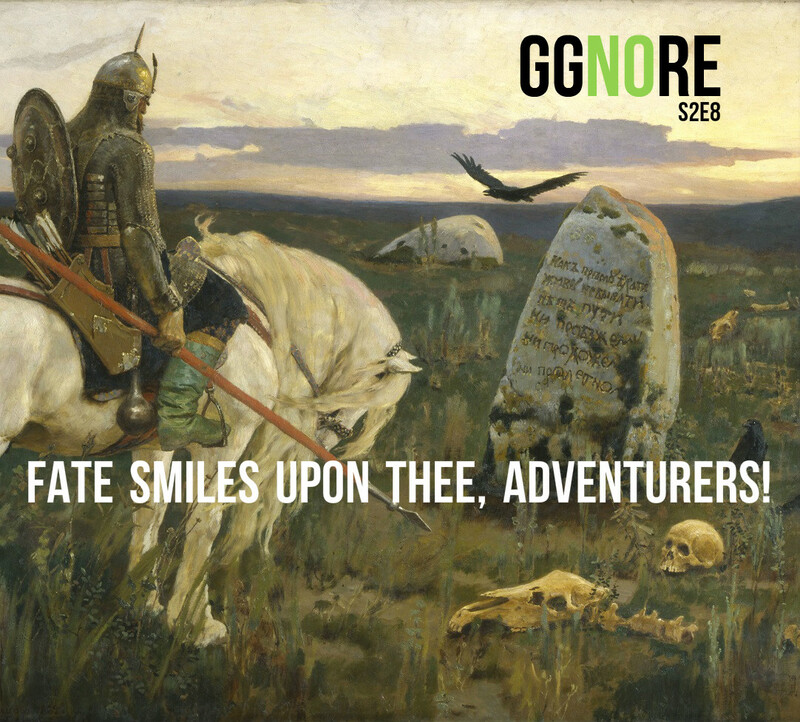 s2e8: Fate Smiles Upon Thee, Adventurers! We continue hexcrawling in the under-Underdark, and all’s well. Everything is fine, really, and the campaign takes a wacky turn into romantic comedy! We reference Kung Fury at some point. If you haven’t seen it: http://www.kungfury.com/.